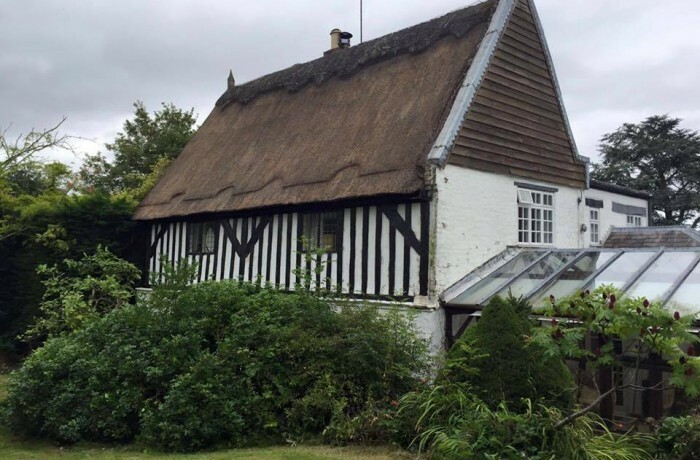 We’ve worked on this beautiful water read thatched cottage doing a full moss removal. A thick green blanket of moss covered the roof of this property but with a simple sweep down and dress up it looks smarter and helps shed rainwater a lot quicker. 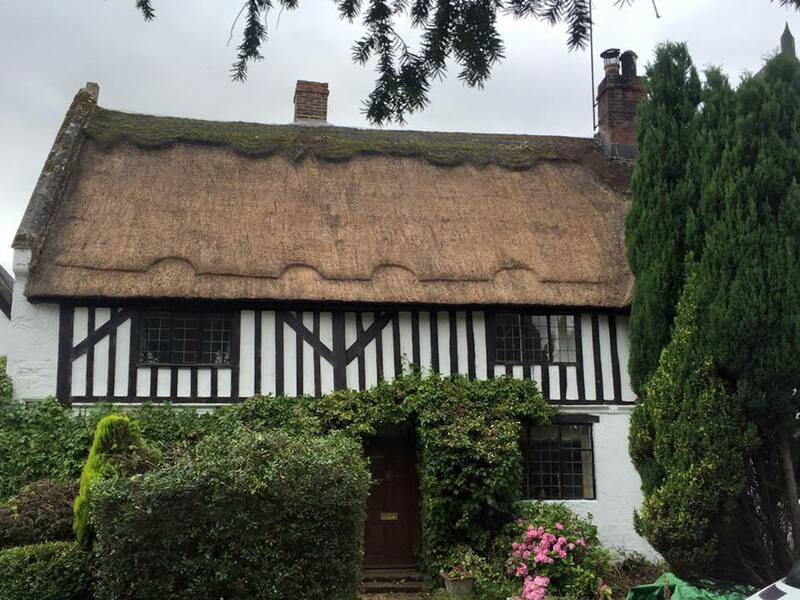 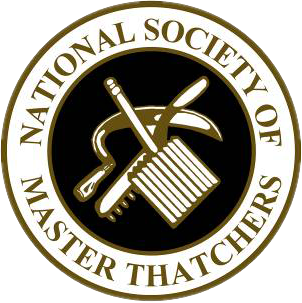 Moss removal is an effective process to help extend the life of your thatched roof.